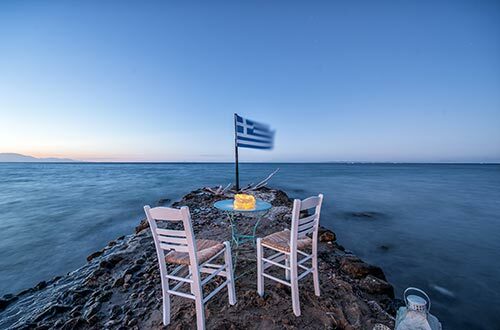 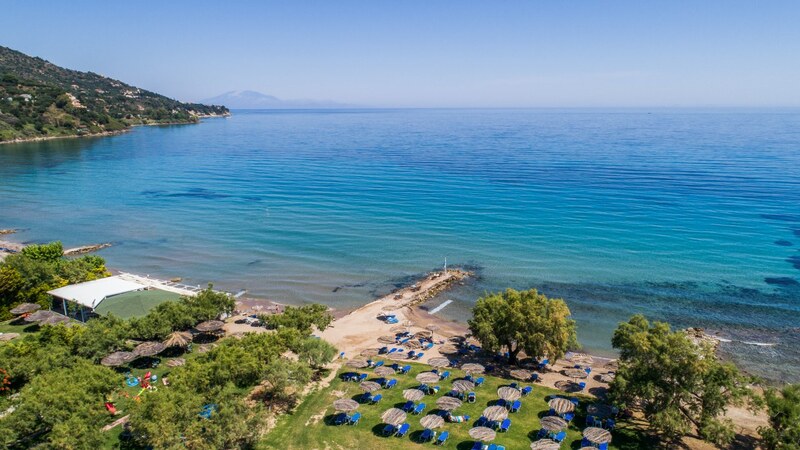 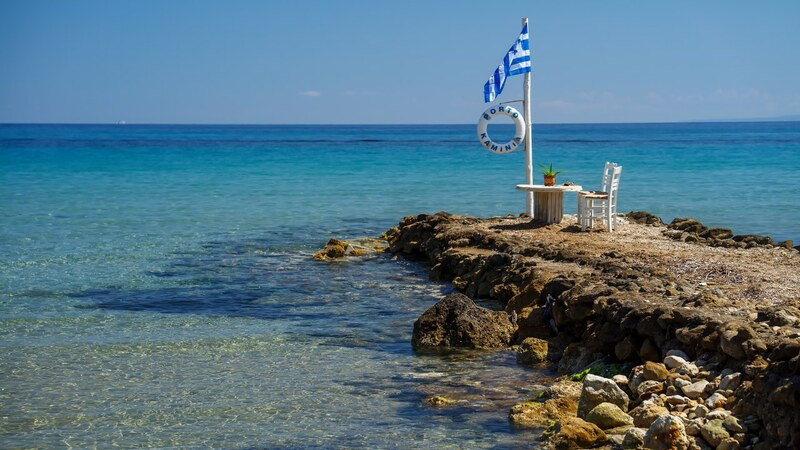 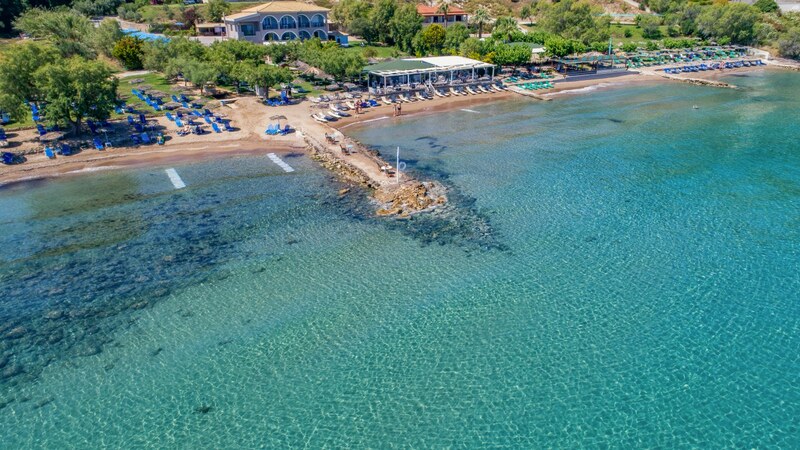 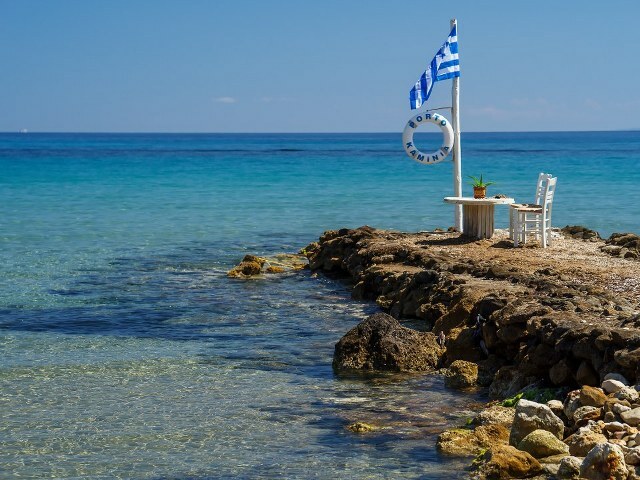 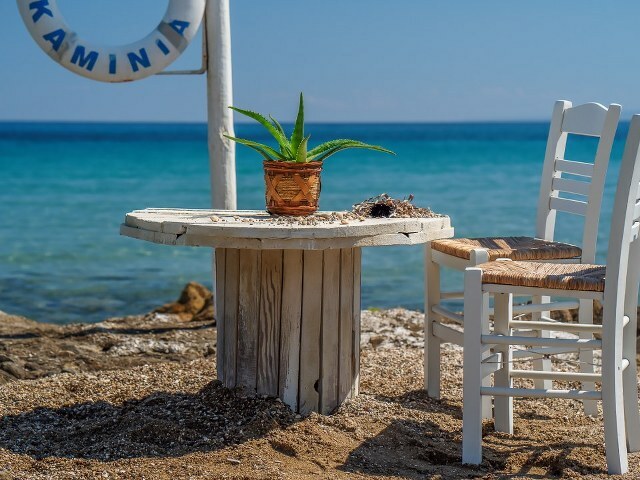 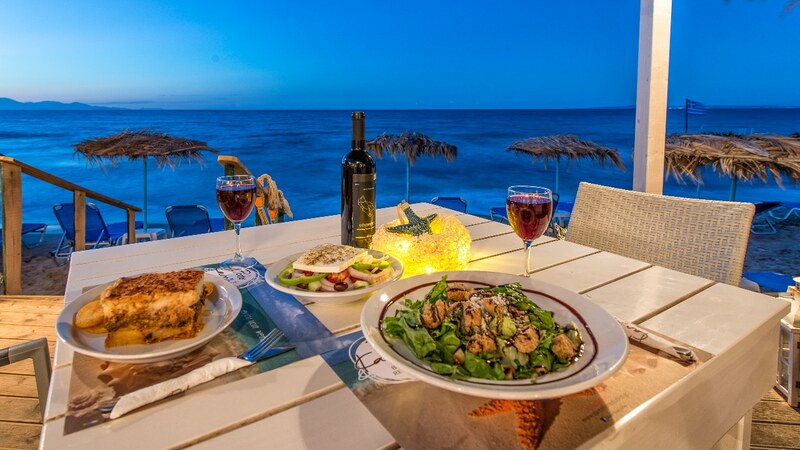 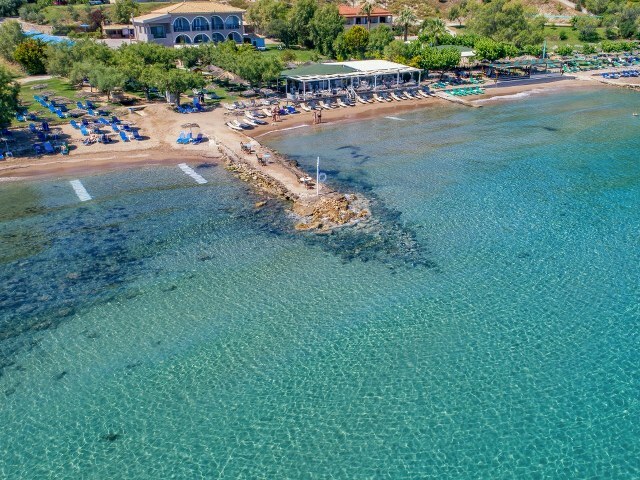 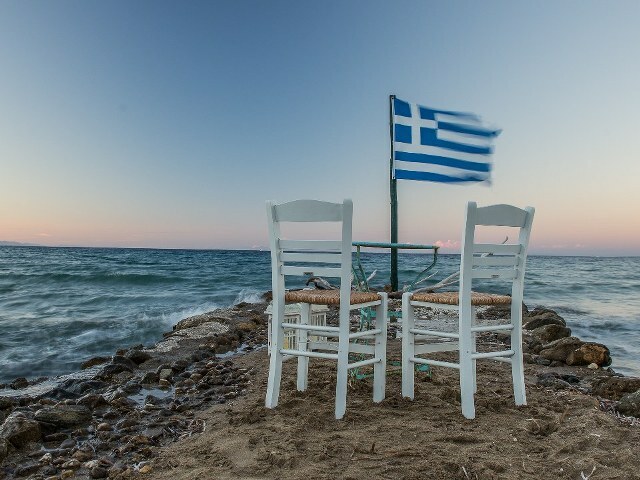 Which would a traveler prefer, relaxation by the beach while sipping a cocktail, or the savoring of traditional Greek food? 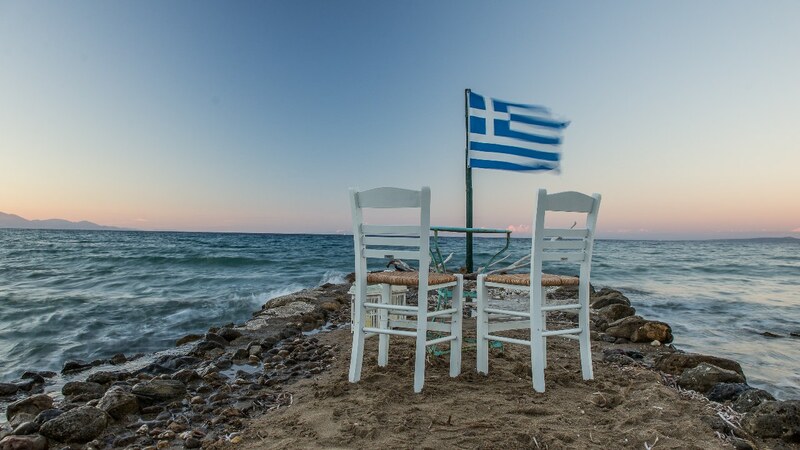 And, of course, the correct answer would be another question: why not both? 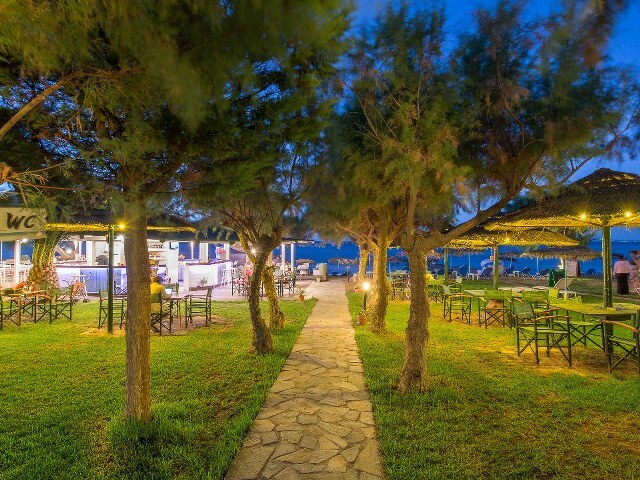 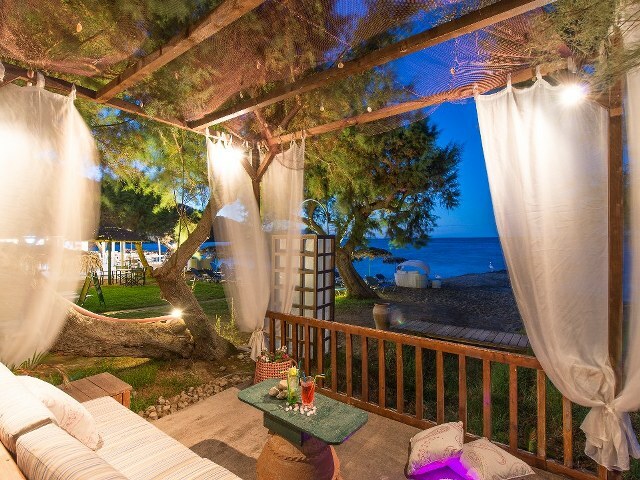 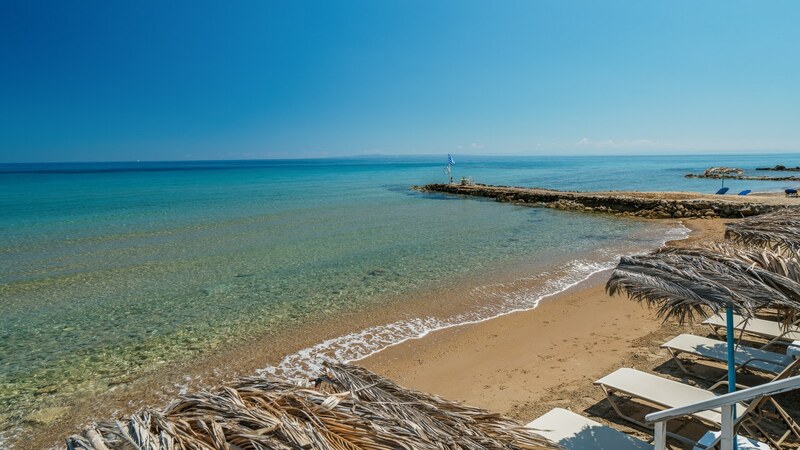 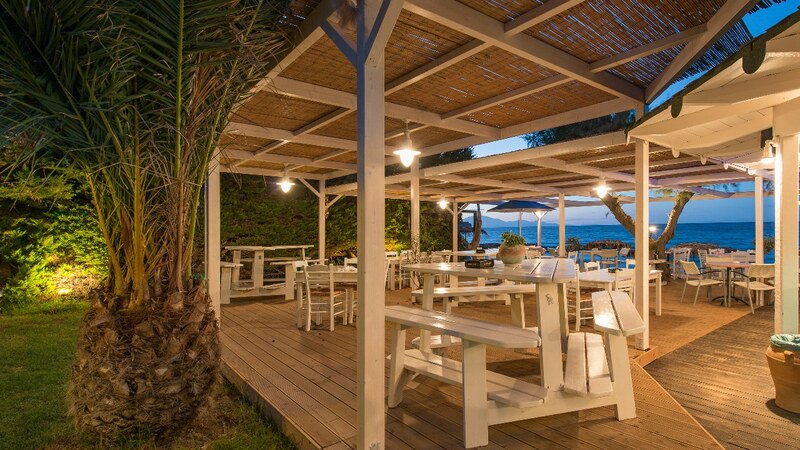 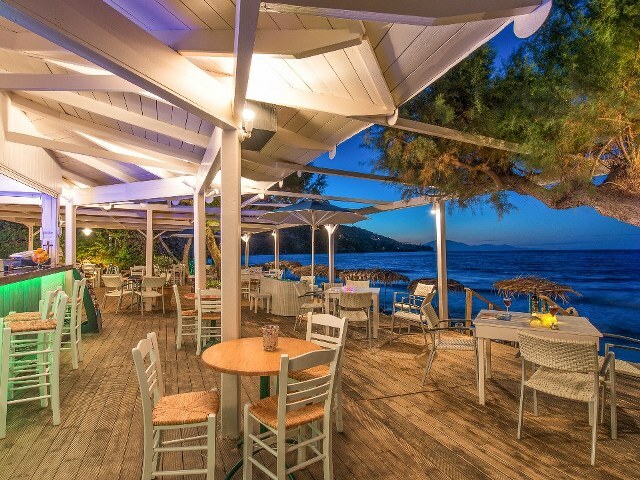 Porto Kaminia Beach Bar-Restaurant – a unique combination of relaxing surroundings, beautiful gardens, a perfect beach and the crystal clear blue of the Ionian Sea. 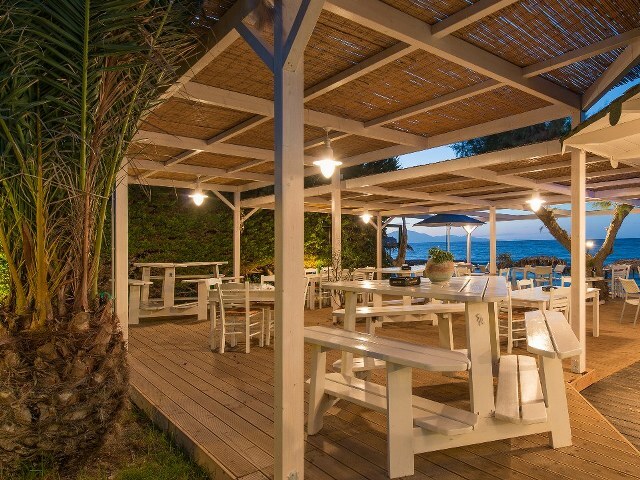 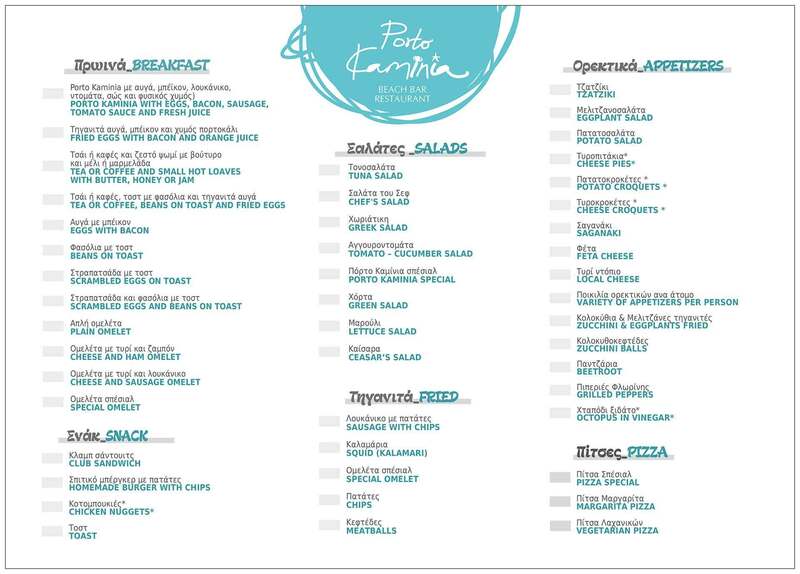 Here, travelers can find everything they need, be it breakfast, lunch or dinner, traditional food or a perfect cocktail. 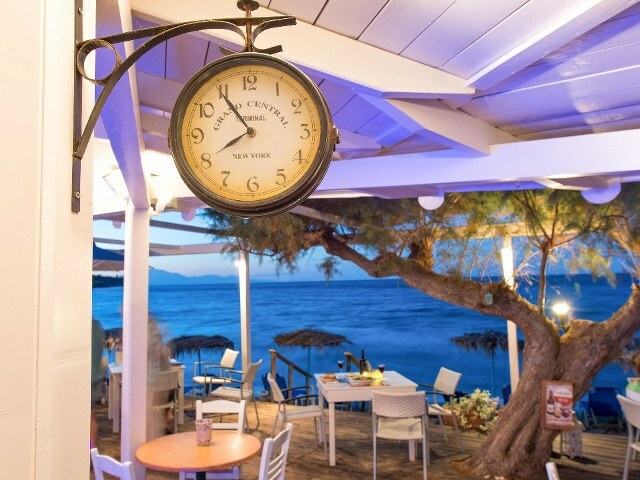 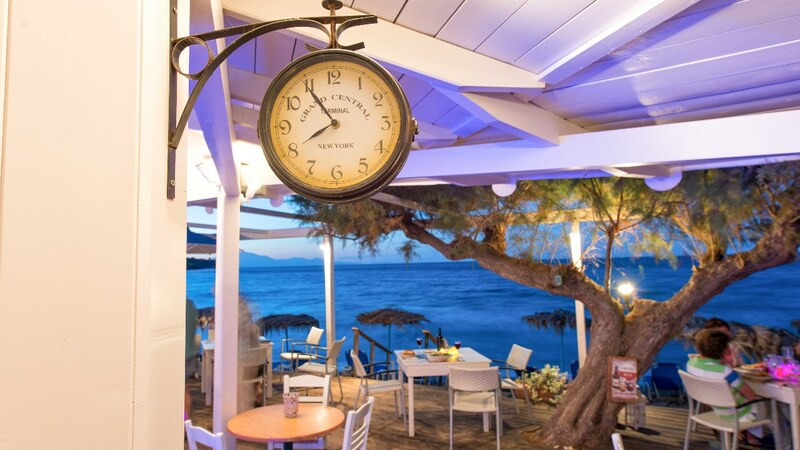 Porto Kaminia Beach Bar-Restaurant is open from 8am to 1am daily, from early-May to mid-October. 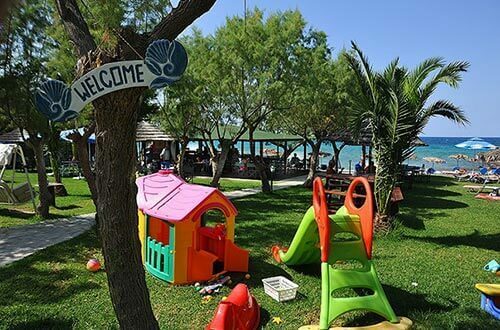 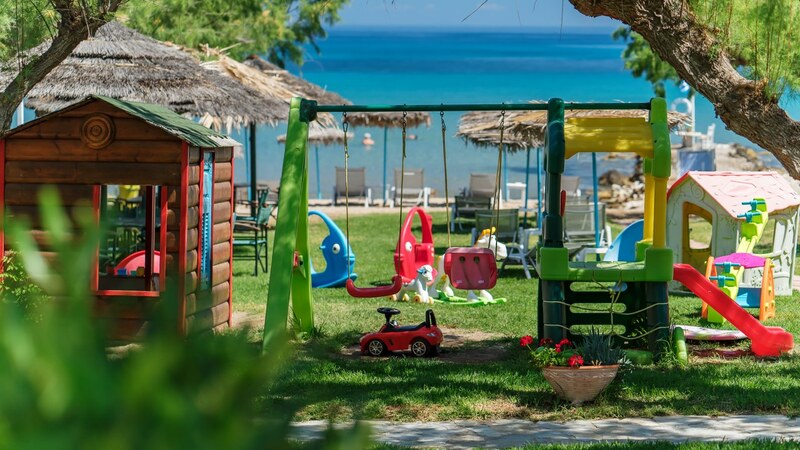 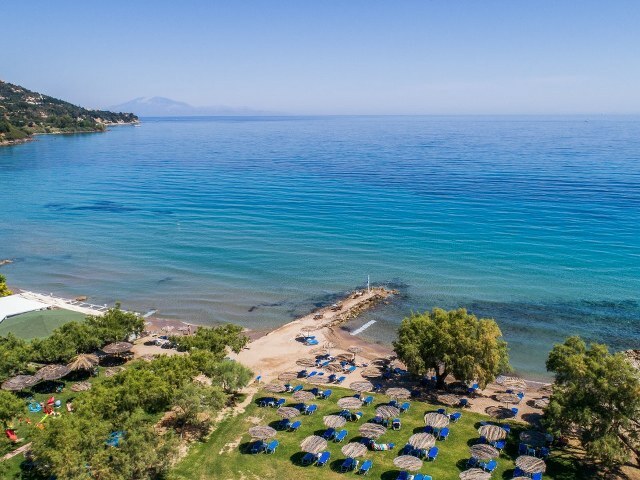 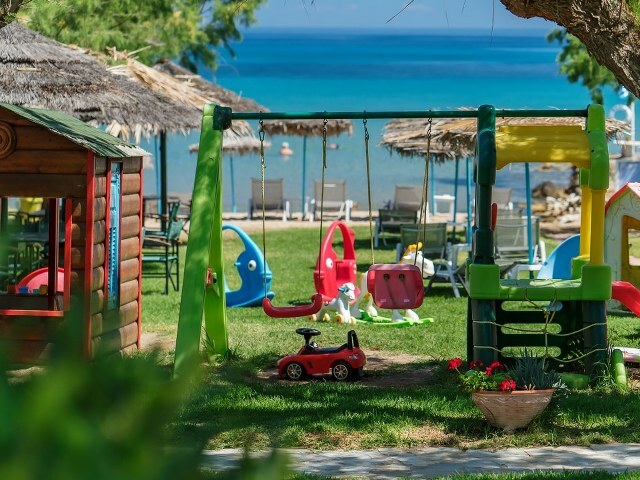 Apart from tasty food, the restaurant offers its guests free parking space, a safe playground for their children, free WiFi, loungers, beach sofas, beach umbrellas, hammocks and many more! 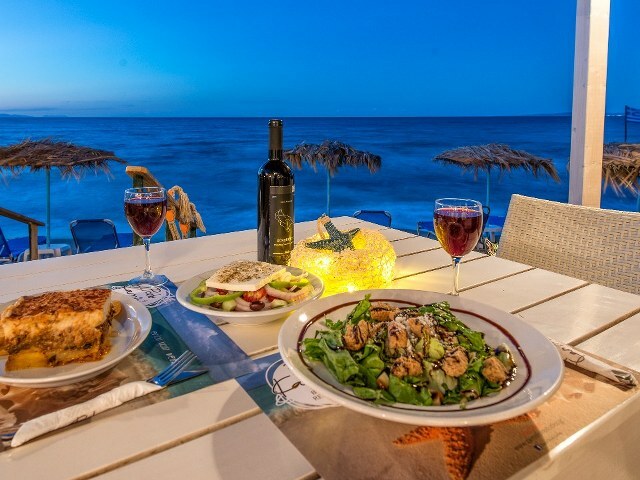 At last – but certainly not least – you can book an unforgettable experience; namely, a private meal for two on the small pebble moorage, where you can dine on the broad variety of dishes offered while accompanied by the continuous whisper of the waves around you. 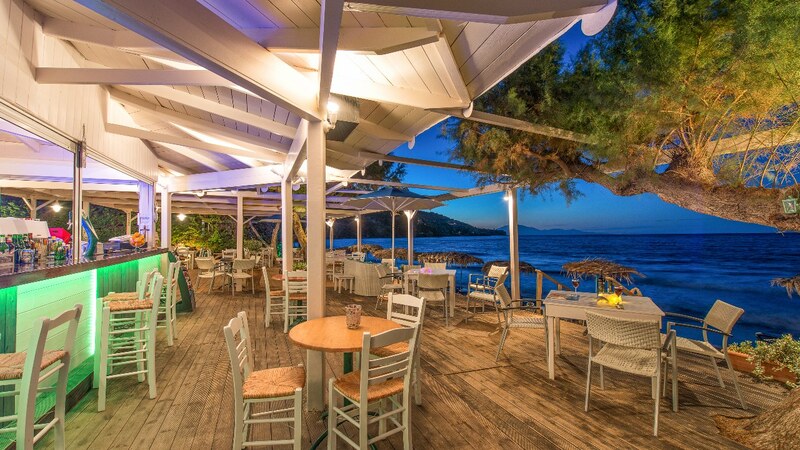 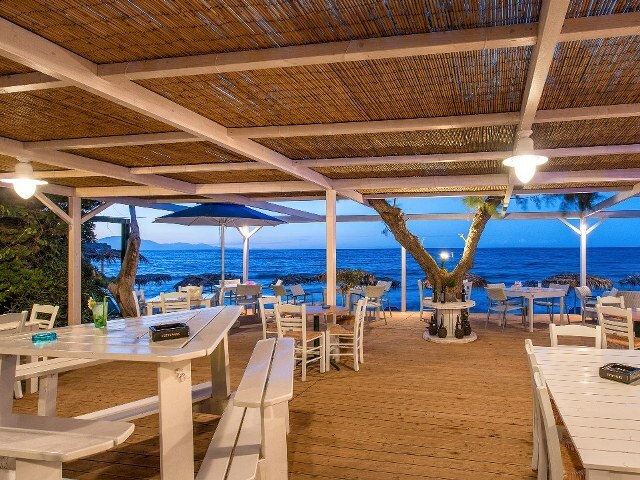 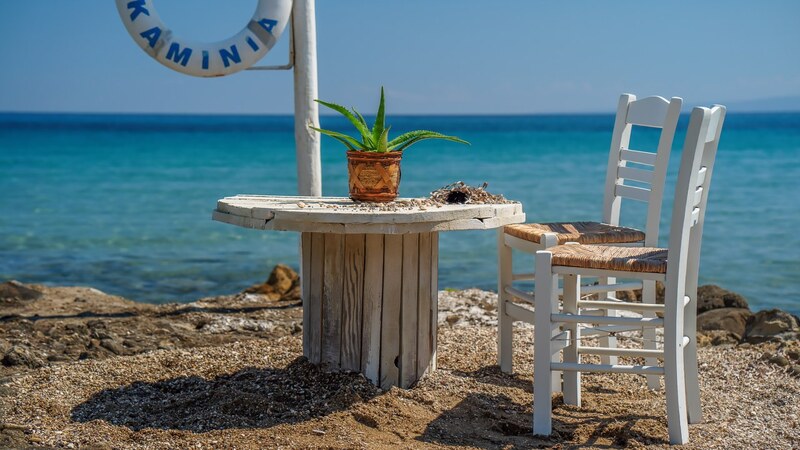 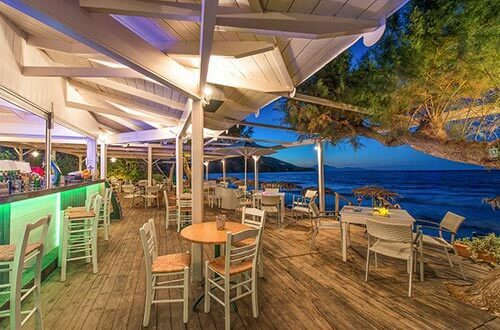 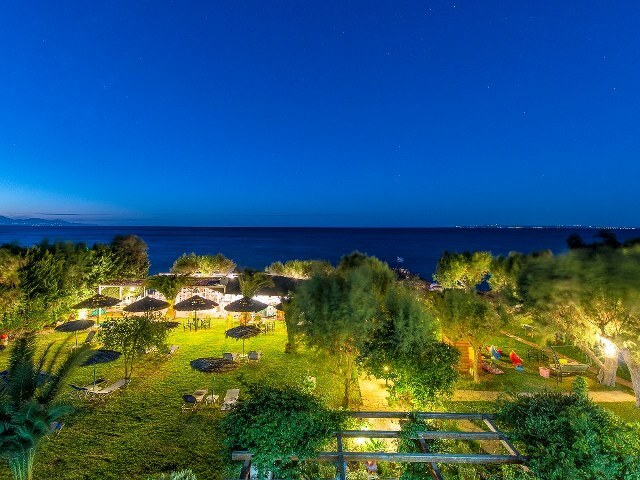 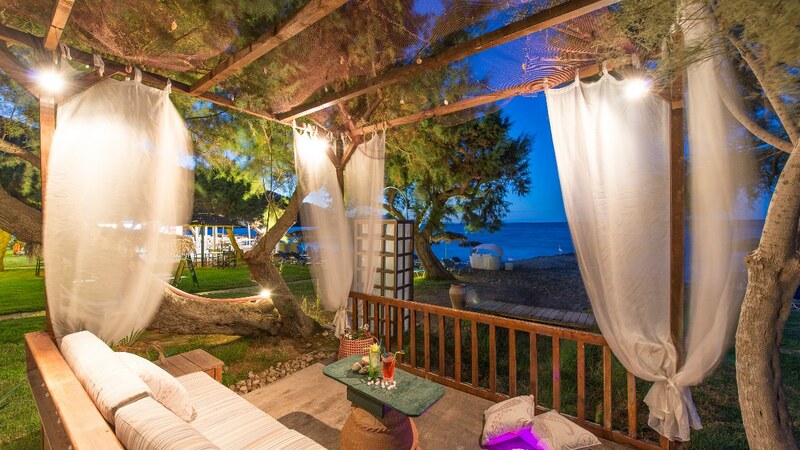 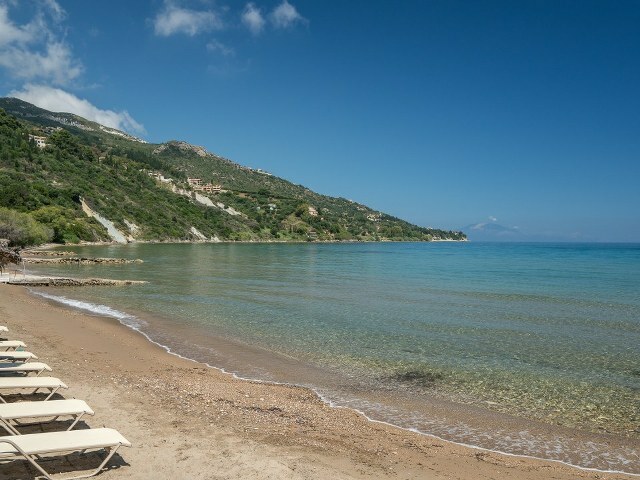 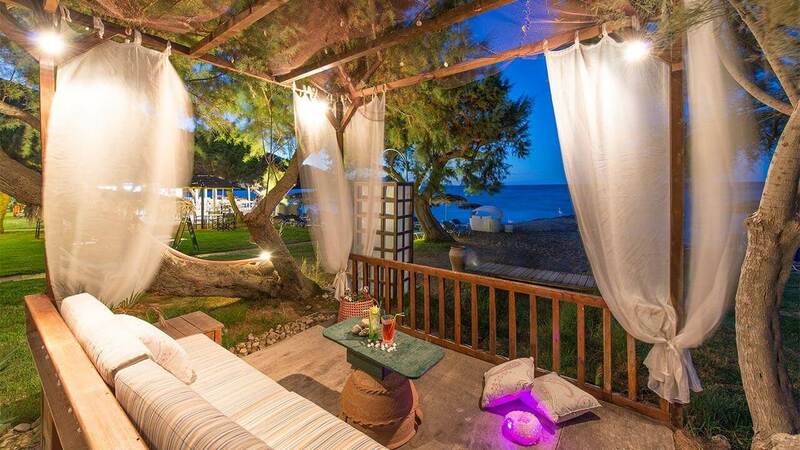 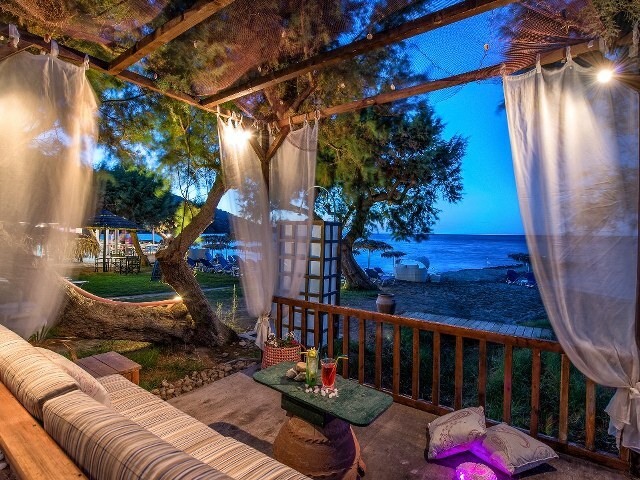 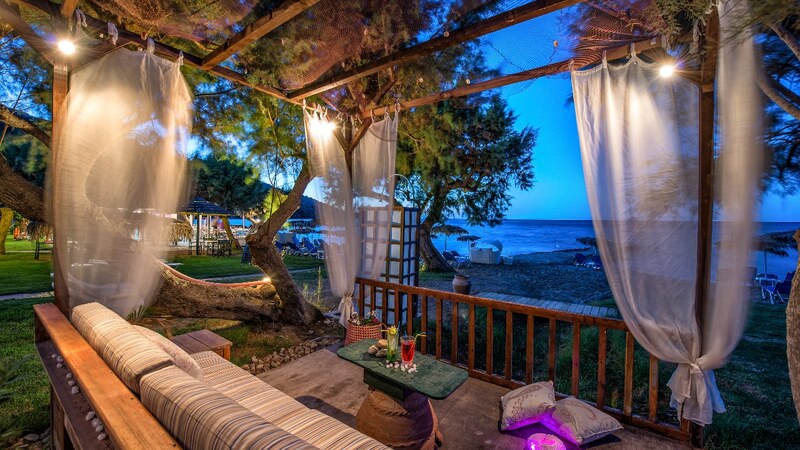 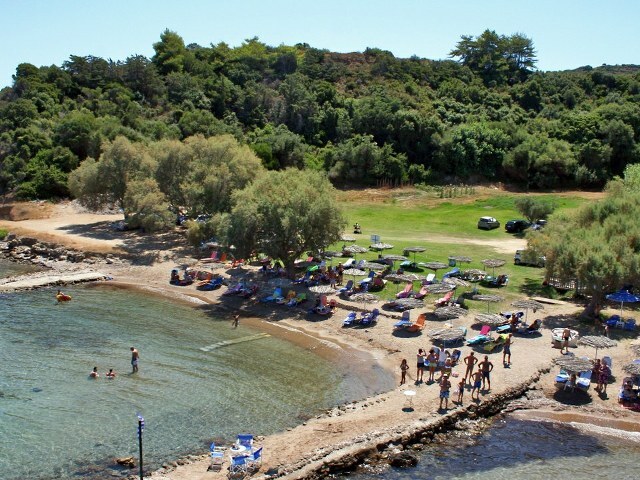 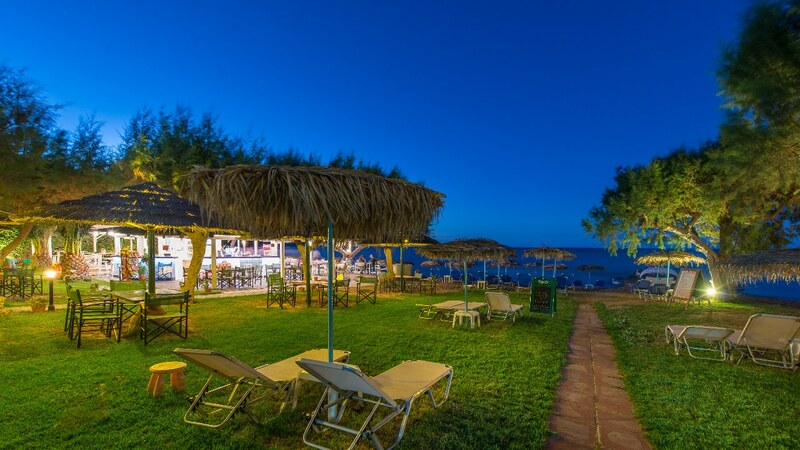 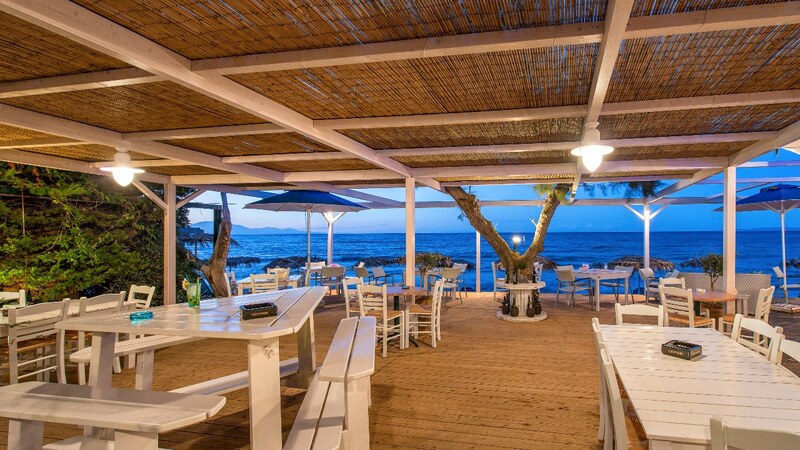 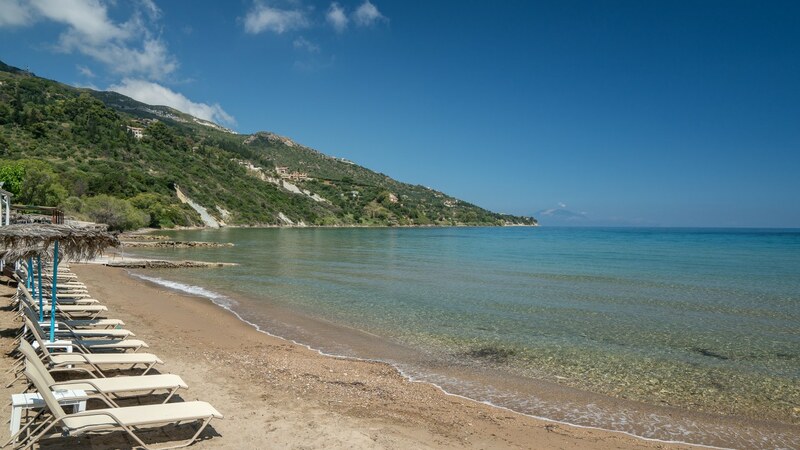 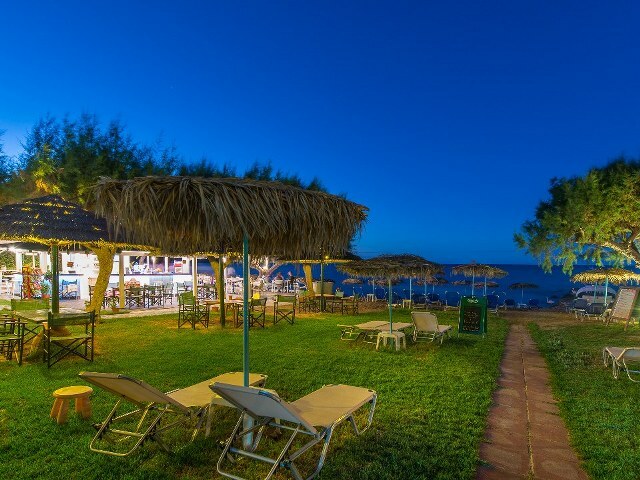 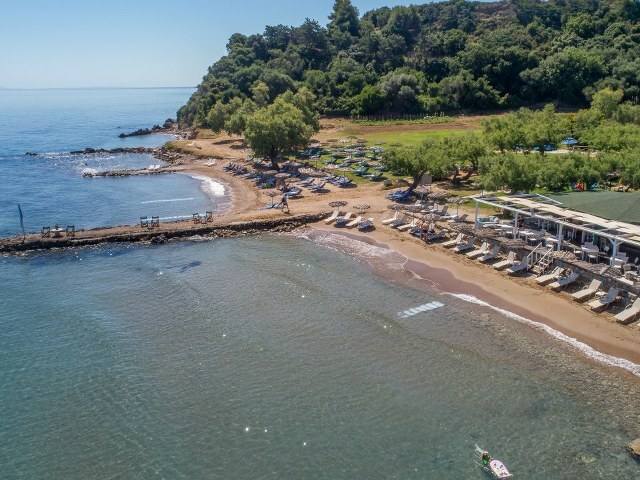 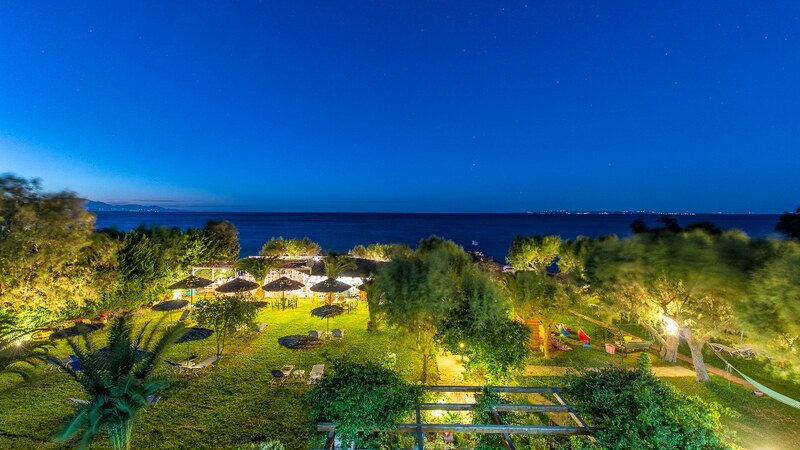 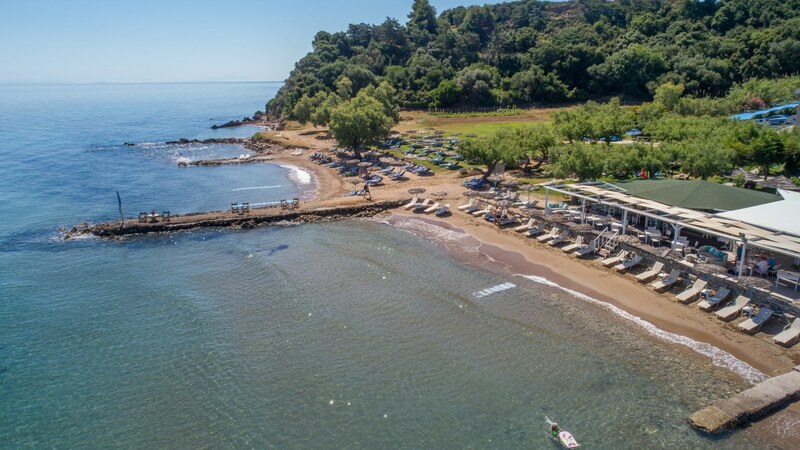 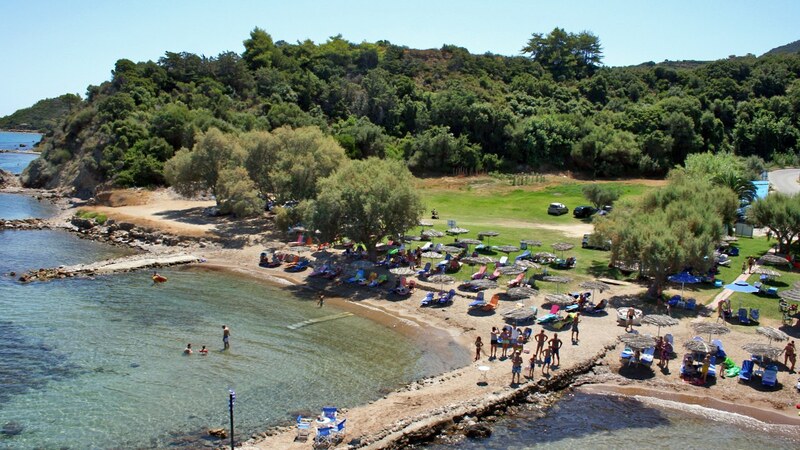 Porto Kaminia Beach Bar & Restaurant is the answer. 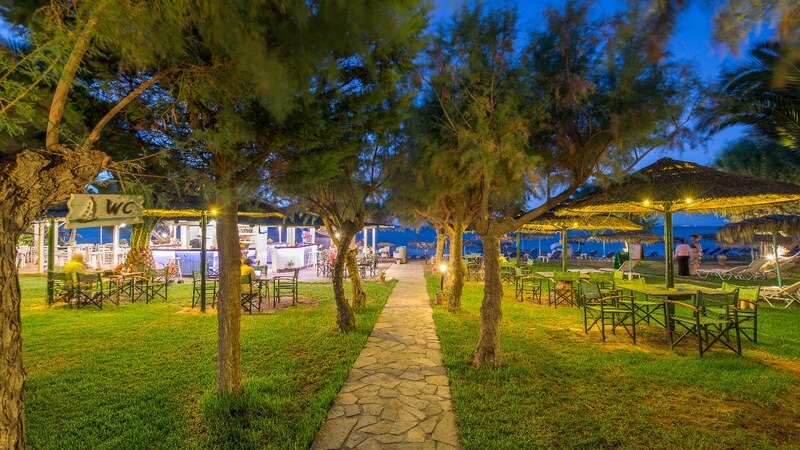 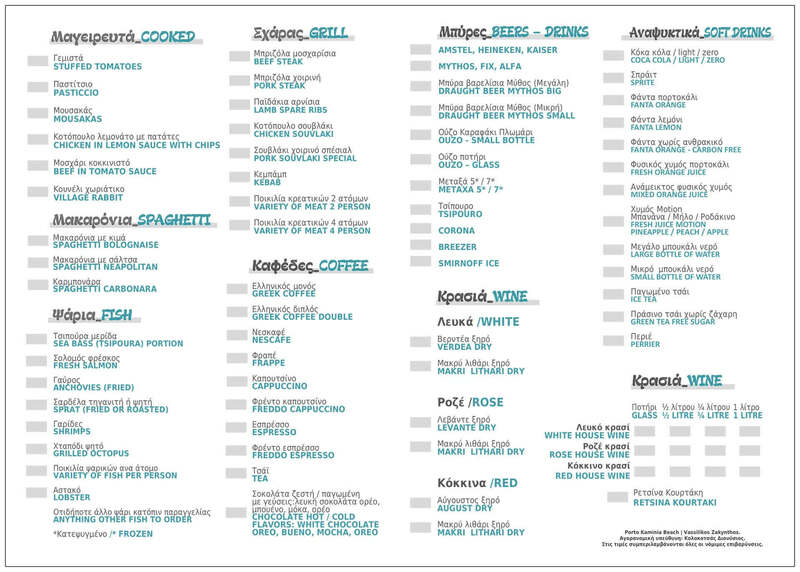 You can also call: +30 2695 035468 to make a reservation.